Are just informing next week but not sending product. 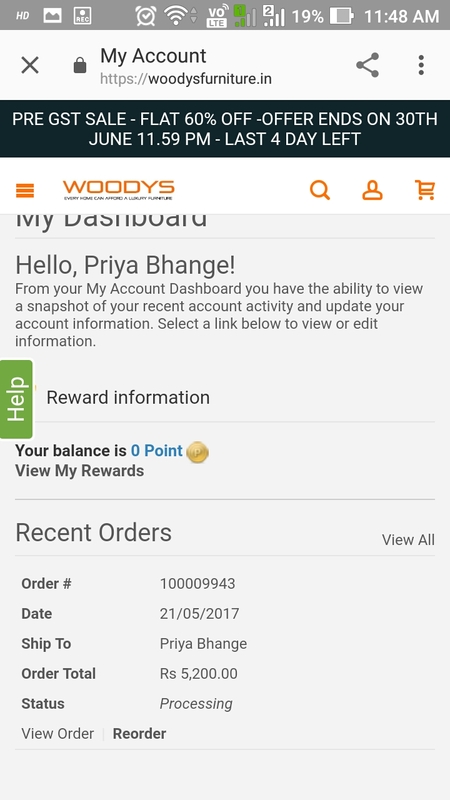 This vompany is frood comapny not sending product and providing cancel option. 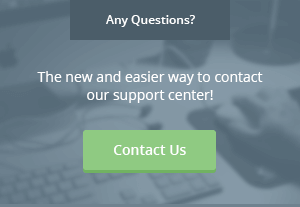 Please take action for this webside and refund my money.